1. Interdisciplinary Institute for the Humanities, University of East Anglia, UK. 3. Institute for the Study of the Ancient World, New York University, USA. 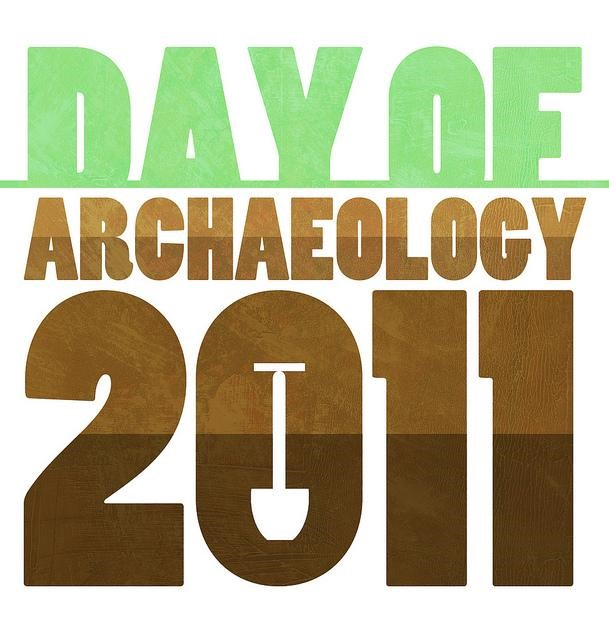 The Day of Archaeology (http://www.dayofarchaeology.com) was a volunteer-led international archaeological blogging event that ran from 2011 to 2017. The project asked people who define themselves as archaeologists to submit one or more blog posts about their working day on a chosen day in June or July. This article explores the history of the Day of Archaeology project and the practicalities of running a large-scale collaborative blogging project, before examining some of the topics covered in the posts. An assessment of the impact of the project follows. Overall, we hope in this work to answer some of the basic questions regarding this type of collaborative, online, global engagement – what we did, who we reached, what they talked about – and also to provide some insights for any other similar initiatives that may follow us in the future. This open access publication was funded by the NEARCH project.